Alex jones, Lovebirds, Arto Mwambe, Runaway, Marius Vareid and more. Just under two hour from our latest quest for feeling lovely with near & dear on the 28th of june. Next one will be this friday the 12th of july from 16-00. 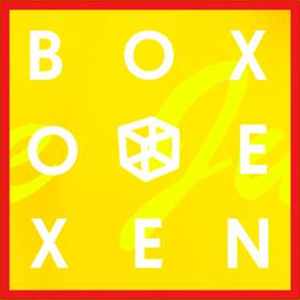 Tune in on boxen-gbg.tumblr.com to get into your distance-dancing mode or get in touch with us and we&apos;ll welcome you to Boxen!